Future-proofing: Can the US coordinate its efforts to stamp out future outbreaks? Meanwhile, in the US, there were only two confirmed outbreaks of HPAI at a couple of Lincoln County, Tennessee poultry operations that supply Tyson Foods Inc, a stark difference from only two years ago when there were more than 200 cases across the US. The US poultry industry learned a painful lesson about biosecurity and communication between its various stakeholders from the 2014 to 2015 HPAI outbreak that affected nearly 50 million birds and cost the industry $3.3 billion (£2.53 billion). In contrast, the 2017 outbreak in Tennessee led to the deaths of a little more than 128,000 birds and didn’t spread beyond the two affected poultry farms, which were in close proximity to one another. According to Donna Karlsons, a spokesperson from the United States Department of Agriculture (USDA), the big difference between the outcomes in 2015 and 2017 has everything to do with new procedures introduced by the agency in the intervening years - protocols that have led to “stronger communication among federal, state and local animal-health officials, along with a better understanding of how to manage confirmed cases”. Investment in both personnel and training to support multiple outbreaks has also helped, she says. The goal now during an outbreak is to depopulate an infected flock within 24 hours of a confirmed HPAI case. Improved biosecurity at the farm level has also played a major role, she says. In a report published by the University of Minnesota’s Center for Infectious Disease Research and Policy, Steve Olson, the executive director of the Minnesota Turkey Growers Association says that the USDA has streamlined its response since 2015, which has made a huge difference in helping to avoid “a bottleneck” when HPAI strikes. Another big difference since the 2015 outbreak has been the widespread adoption by the poultry industry of the “Danish entry” system, a low-cost preventative measure. 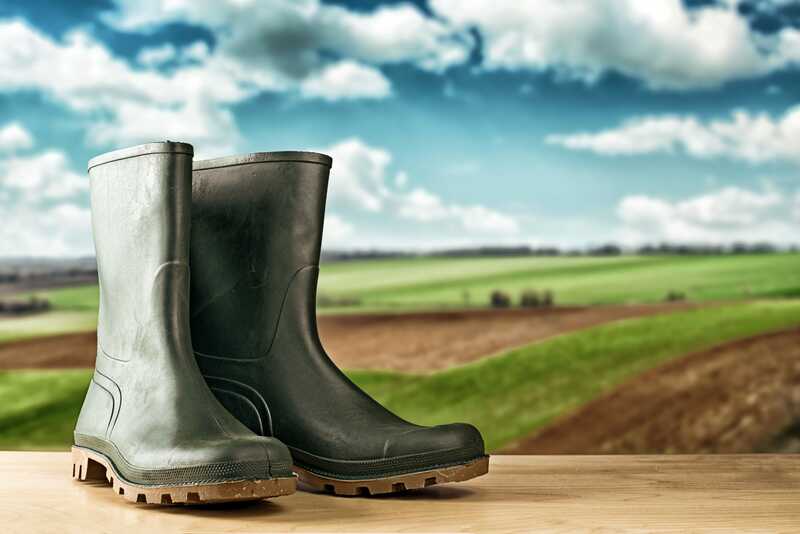 Under the procedure, each person entering a farm must change shoes and clothes before entering and exiting areas where they come in contact with poultry, among other precautions. “Agricultural workers need to recognise the clinical signs faster, but everyone has a role in halting avian flu, whether it’s the UPS driver who comes on the farm or the worker taking care of the birds on a day-to-day basis,” says Olson. The question remains whether the USDA and the poultry industry can prevent another HPAI outbreak. Karsons admits there’s no way to determine the probability of another outbreak in any given year, but says the agency is staying alert to the global avian influenza situation. Even with the new measures put in place by the USDA, more still needs to be done, according to the United States Government Accountability Office (GAO). A report from that agency released in May found that while the USDA has done a good job with implementing procedures to reduce the risk of HPAI outbreaks, it “has not evaluated the extent to which completed corrective actions – such as encouraging states to form depopulation teams - have helped resolve the problems identified, and it does not have plans for doing so”. According to the GAO, using evaluations to figure out the success of corrective actions could help the USDA make “effective programme and policy decisions” in regard to protecting the poultry industry from another HPAI outbreak. In response to the GAO report, a USDA spokesperson told the The Washington Post in May that the agency agreed with the GAO’s recommendation to develop a plan for evaluating completed corrective actions. The GAO also identified “ongoing challenges” in “mitigating the potential harmful effects of avian influenza”, including the fact that the USDA relies on the voluntary actions of poultry producers large and small for the national biosecurity of flocks. During HPAI outbreaks the USDA can impose biosecurity measures, but doesn’t have the authority to force producers to employ biosecurity procedures at any other time. 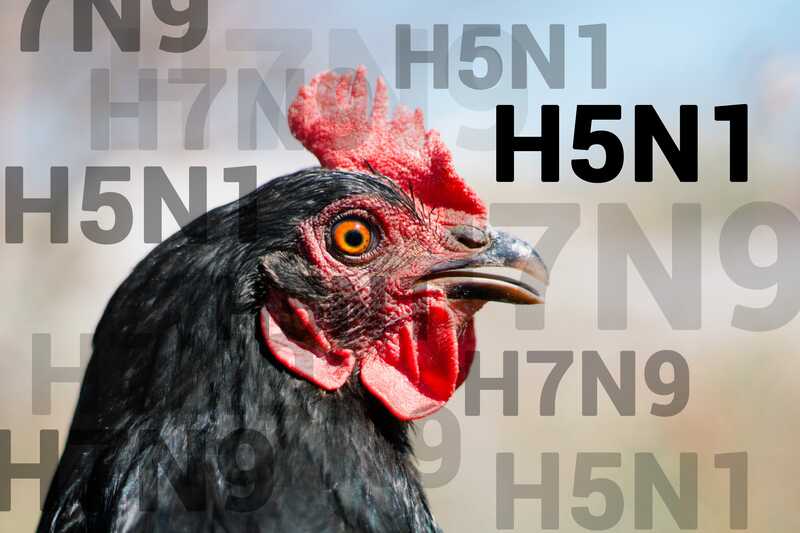 After the devastating 2014 to 2015 HPAI outbreak, according to the GAO report, the USDA found there had been lapses in routine biosecurity measures that allowed for the introduction of HPAI at poultry facilities and helped the disease to spread from farm to farm. The USDA has ongoing programmes in place to encourage better biosecurity practices in the industry. One, introduced in January 2016, ties indemnity payments - government payouts to livestock producers for the deaths of their animals from HPAI outbreaks, among other causes - with producers’ ability to show they had a written biosecurity plan in place that they were following at the time the outbreak occurred. According to the USDA, this has helped greatly in getting large producers on board with tighter biosecurity. A second initiative added biosecurity measures to the National Poultry Improvement Plan, a voluntary USDA programme in which participating commercial poultry flocks are tested for illnesses. In return for a clean bill of health, the producers receive certification to trading partners and others that the flock is free of disease. The biosecurity measures include things like taking steps to protect against disease incursions from wild birds, rodents and insects, and cleaning vehicles and equipment to reduce HPAI risk. The USDA believes these initiatives are helping to boost biosecurity across the poultry industry. In addition to these measures, the USDA continues its outreach and public education on biosecurity for both industry and backyard poultry farmers.